dBD's growth continues to expand! What's been going on with dBD Communications? Read below to see what happened in our busiest time of the year! Here at dBD the festive season is our busiest period of the year, with early starts and late nights in order to fulfil our customers' requirements and make sure our audio products are delivered on time. UK Rail's main activity occurring toward Christmas means that we had to be on top of everything that we needed early in December, this included everyone in the dBD team having each area ready for an influx of orders from our Rail customers. We secured a very successful number of orders over this period with our Duplex Communication systems which are fully Network Rail PA Approved. Our rentals side of the business was therefore thundering with most of our Assets being fully booked out on blockades and various possessions through to the New Year. One particular area that we are finding most beneficial for our customers is our Managed Service programme, which monitors and manages the duplex communications and back-to-back radios equipment to ensure readiness, charged state and functionality across the range of products. 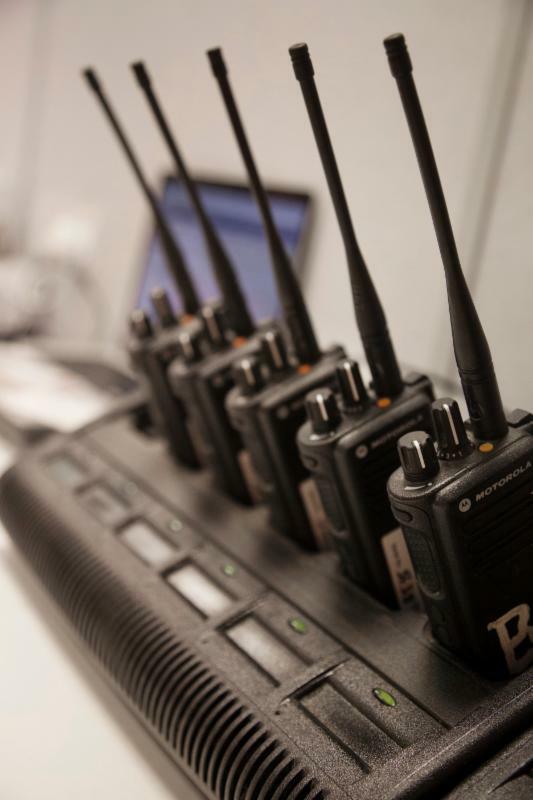 technical support and equipment control specifically on communications for the back to back radios and the duplex communications systems. 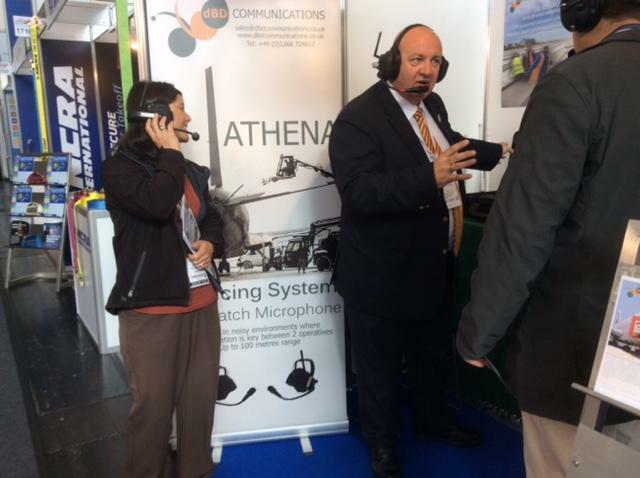 With over 50% of UK rail engineering work now using either Athena or Apollo duplex communications, when busy blockades or possessions are scheduled it makes sense to have the equipment manufacturer at the engineering site. It was noted that whilst the users were able to operate the equipment the full extent of the functionality was not always known. Having communication specialists on hand the full complexity could be explained. It is noted that the engineering work has many priorities outside of communications to concentrate effort on, therefore having trained communication personnel championing that function does increase productivity and overall output. The service dBD Communications provide is to ensure equipment readiness, cleanliness, charged state and accounted for throughout the period of work. The equipment has less than 1% failure rate but on the occasion that it does fail or has been operated incorrectly dBD personnel are on hand to make good and carry on without any impact to time. 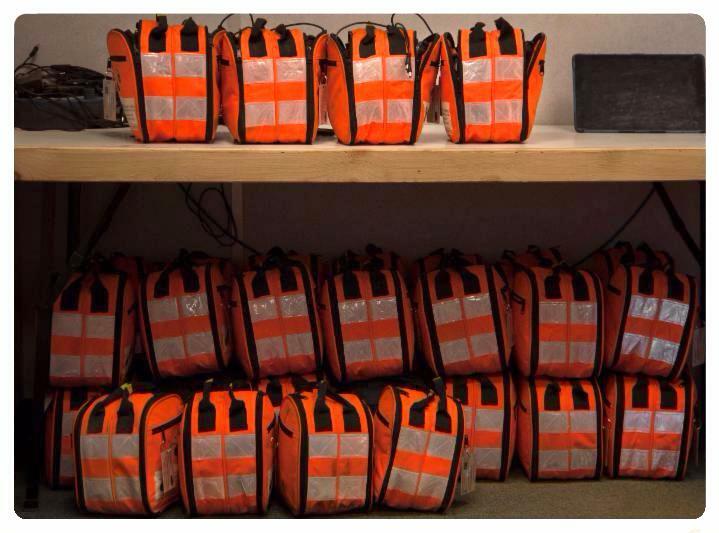 By providing 24 hour on site expertise communications and equipment control is maintained throughout. Our Managed Service programme extended across 5 sites over the Christmas period, with 76 shifts operating, 226 Athena systems rented and 22 Apollo systems to accompany the need for duplex communications for more than 2 user operation. In industry it's key that we pursue new developments and markets, with our now dedicated Audio for Airside sales coordinator we are able to explore the market and opportunities present to us. Inter Airport Europe 2015 provided us with a basis of customer contacts that have flourished into new developments, all of which are exciting for us at dBD! 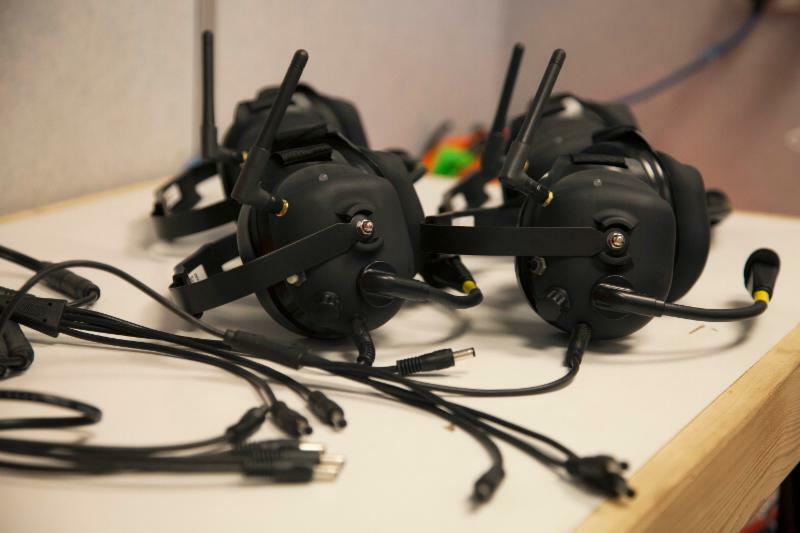 Our Minerva system has been of popular demand for wireless Pushback applications, with our comfortable and robust over-the-head design, coupled with 100m range and 24 hour battery life proving to fit well into a predominantly tethered (wired) market. We have run a series of tests in various European areas, namely Belgium, Denmark and England. 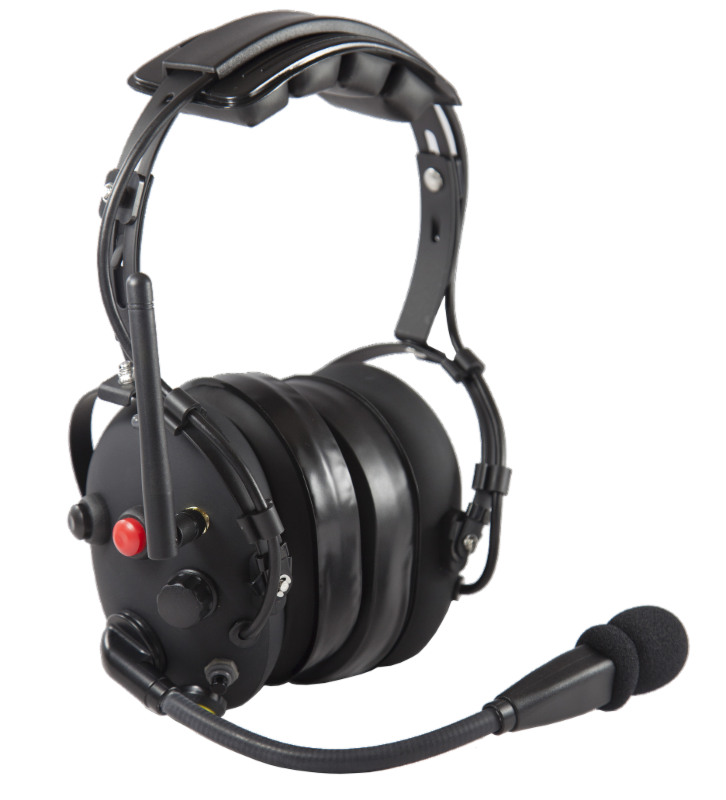 From feedback we have received we have refined the products further to include Momentary Mic and 30dB background noise suppression to prevent transferred noise to the pilots. The momentary mic is a PTT function that prevents any unwanted transmissions to the operative of the aircraft. From these developments we aim to push more of our wireless products into the Air market within 2016, with current discussions being held for further testing. David O'Connell will be speaking in April at Airside International Brussels, with key focus being on Wireless Communications in the air industry and the implications of use over tethered connections. Be sure to come and find us there! 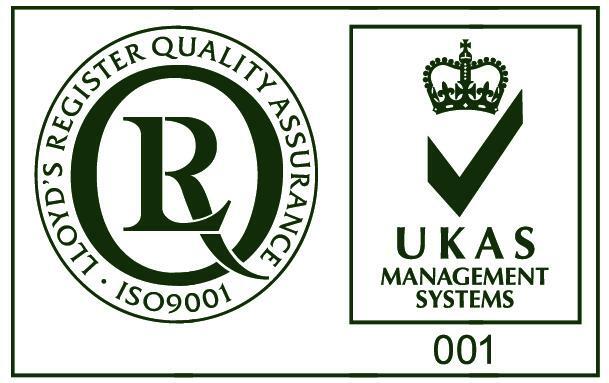 Lloyds ISO Quality Inspection Passed! If December couldn't get any busier, we accommodated an ISO audit to ensure we still adhere to quality standards.The audit recognised our growth as a company, which indicates the success experienced within the market and also a sign of customer satisfaction. We are extremely pleased to be recognised as an ISO standard company and pride ourselves on this achievement, we will be continuing to adhere to this throughout 2016. We would love to hear your feedback, customer relations is an area we recognise as being key within the business and in order to grow, we would like to hear your views on the services you have received from dBD Communications. Please get in touch or follow this LINK to complete a short questionnaire, this will only take around 2 minutes and it's valuable to hear your views! Thank you for your business in 2015 and we wish to maintain our relationships throughout 2016.